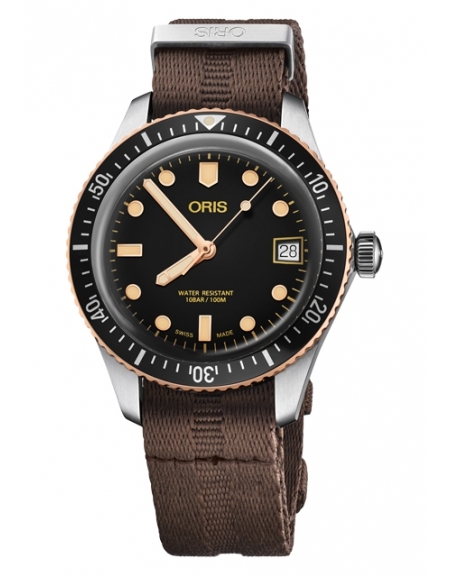 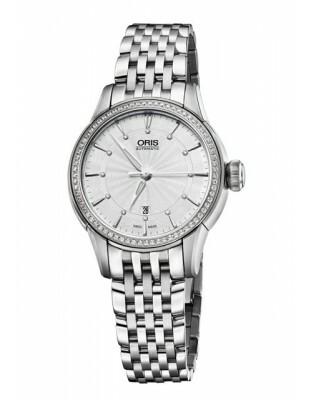 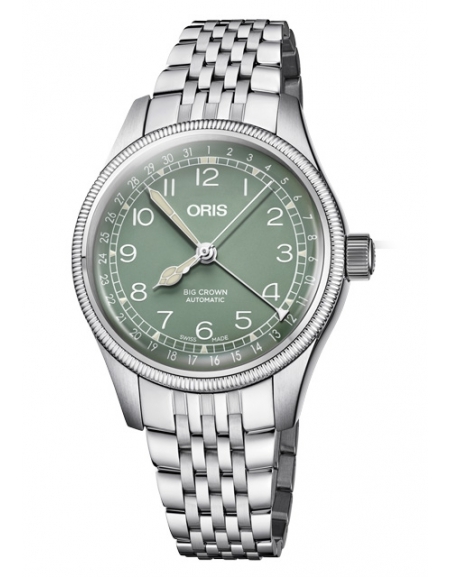 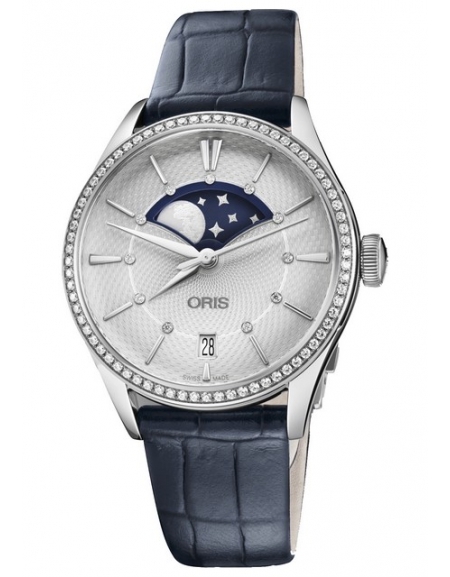 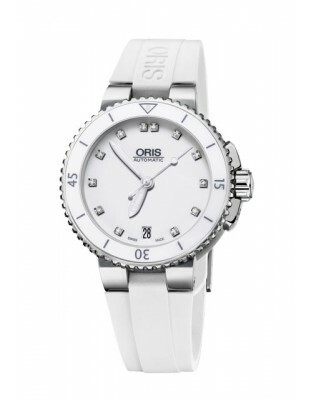 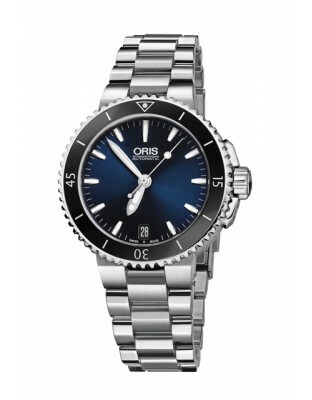 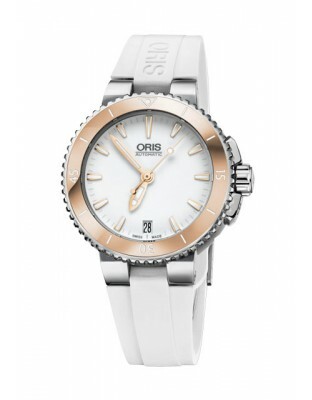 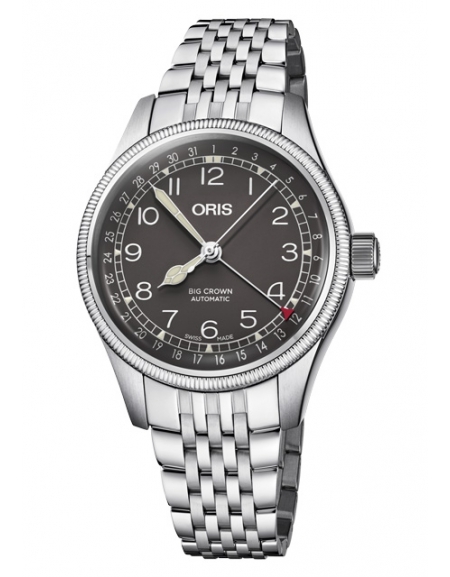 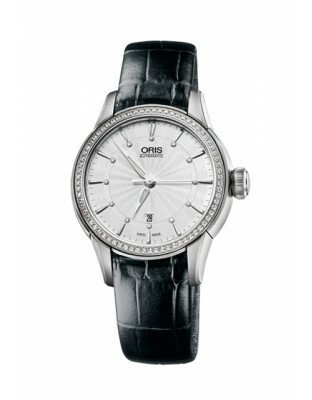 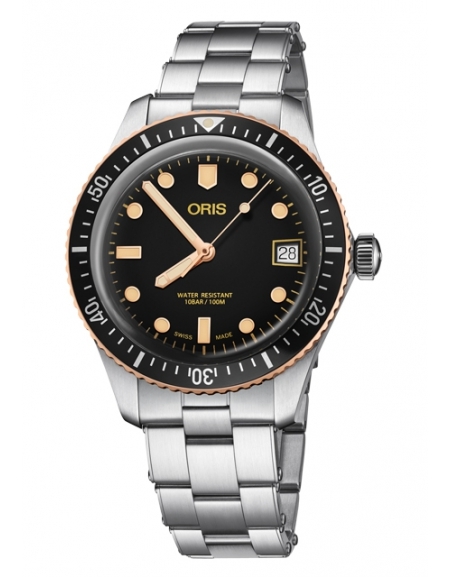 1904 : In 1904 at Hölstein Paul Cattin and Georges Christian establish the Oris watch factory. 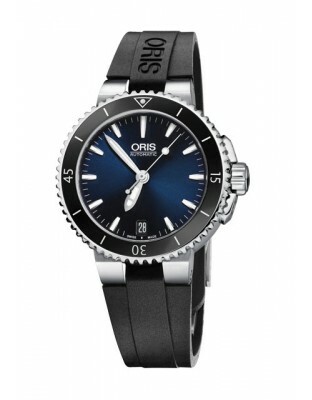 Both come from the watch making capital Le Locle in the Swiss Jurassic region. 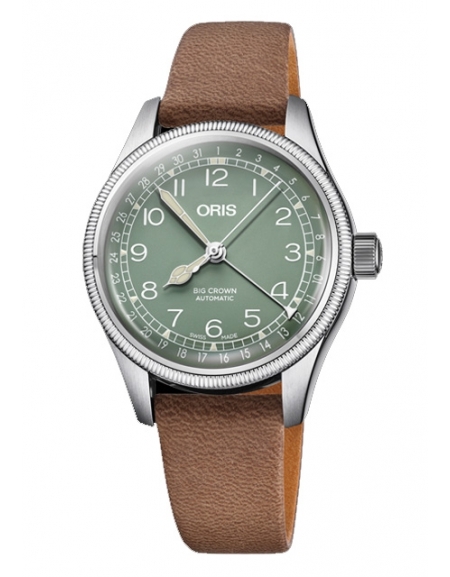 Starting with just 24 workmen, they take over the recently closed down watch firm Lohner & Co.
Oris is the name of a brook and a valley close to Hölstein in the north-western part of Switzerland. 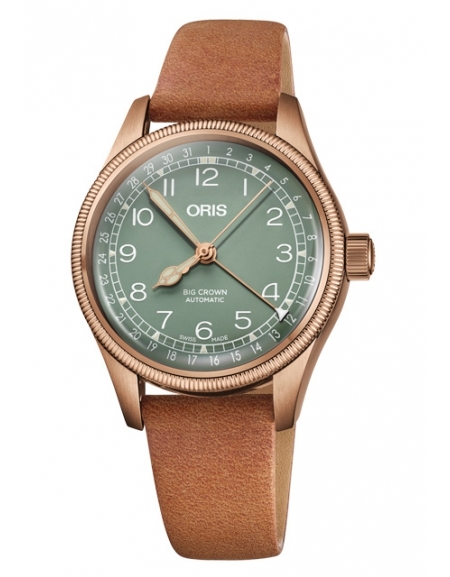 1906 : In 1906 the first of ten branches in Switzerland is opened.